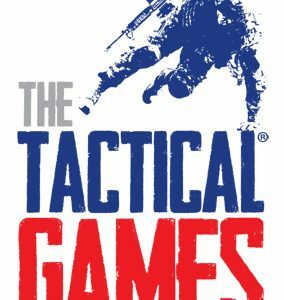 (Plant City, FL) The Tactical Games, a series of competitive events for tactical athletes pushing physical and mental strength, is holding a regional event in Autryville, NC on October 13-14. This event will be held at The Range Complex at 2850 TigerSwan Dr. in Autryville, NC. It will consist of two days of extreme competition among top level physical competitors with unique tactical skill sets. This event will be the next installment of combat as a spectator sport. Based on a highly secretive event hosted and ran by NATO Tier 1 units, The Tactical Games is designed to test tactical athletes throughout the continuum of combat related tasks, while under time constraints, and under physical duress. It is difficult to shoot a target with a pistol at 50 yards. 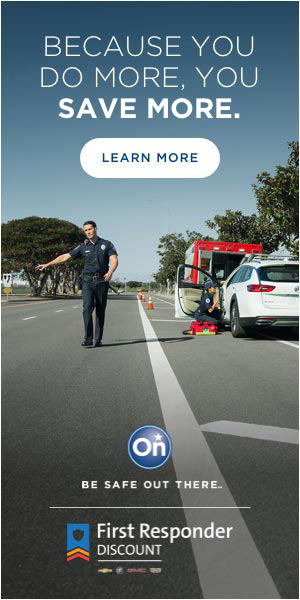 It is quite different and exponentially more difficult, to shoot a target with a pistol at 50 yards after running, dragging a 95lb sled, hopping over obstacles, and then shooting accurately with a heart rate over 150 beats per minute. Although there is some cross-over between other shooting sport competitions and The Tactical Games, as both events require shooting weapons, the two sports couldn’t be more different. Three Gun matches, for example, are generally sprint-style events lasting a couple of minutes at most, and sometimes only a second or two. The Tactical Games will challenge the best of shooters, but will do so by combining grueling physical challenges with precision marksmanship. 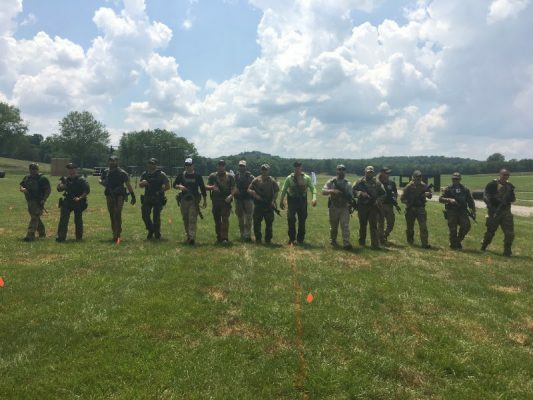 To compete and win at the Tactical Games will require the fitness level of a professional athlete, with the tactical and technical skills of the best tactical operatives in the world. Tier 1 and Tier 2 operators such as Green Berets, Navy SEALs and SWAT officers, will do well in The Tactical Games. Being able to shoot well is not enough. A tactical athlete will be required above all to THINK, but also to move fast over distance, carry heavy weights, and utilize bursts of strength and energy to win the title of the Most Dangerous Man/Woman in the World. The next Tactical Games event is only days away on October 13-14th at The Range Complex in Autryville, NC, just outside of Fort Bragg. This event will be the next installment of combat as a spectator sport. To see full details and registration information, visit TheTacticalGames.com.